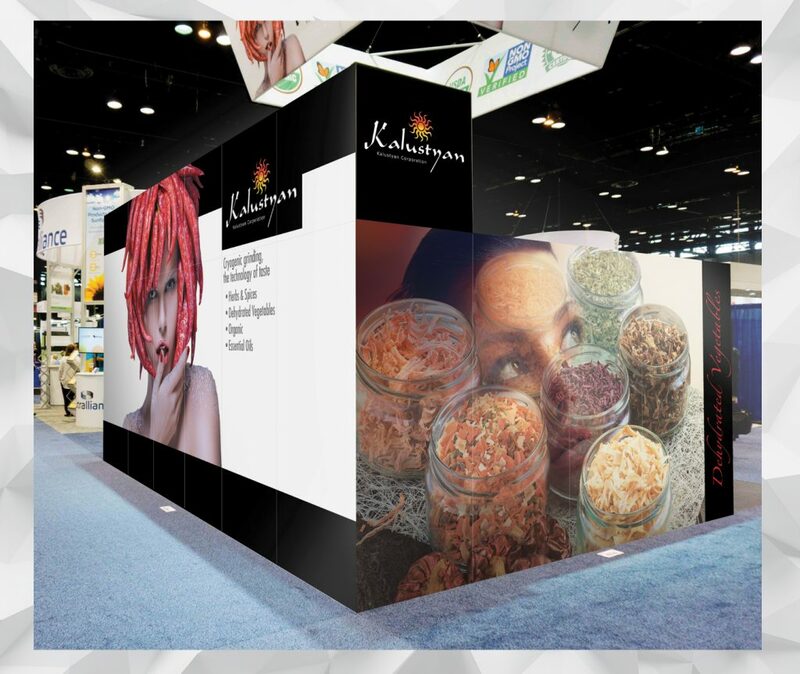 This dynamic trade show exhibit was featured at the 2016 International Food Technologists Trade Show. 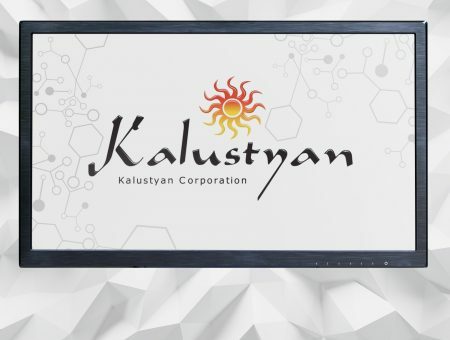 It was designed to showcase Kalustyan’s expanding product line. 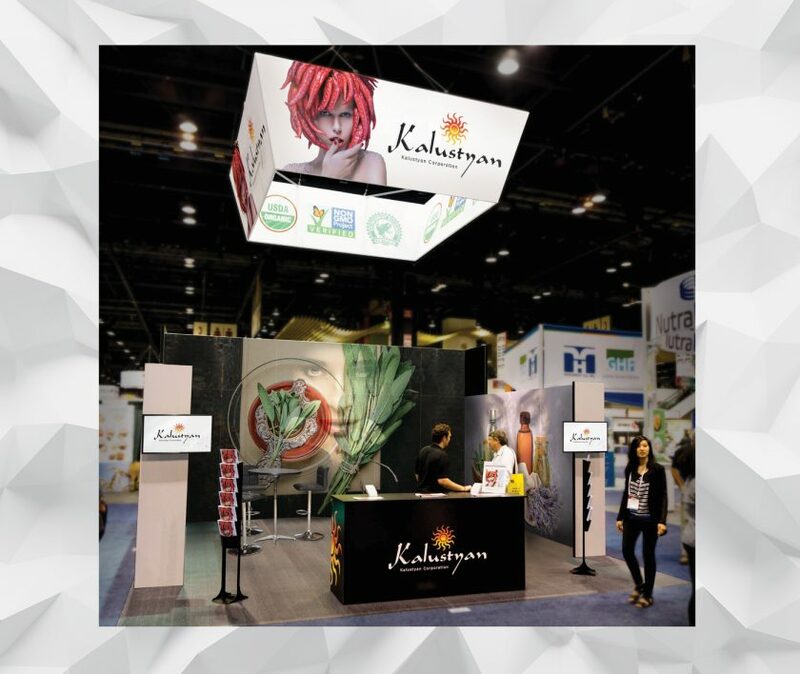 The eye-catching imagery is meant to personify flavor and designed to stand out from the myriad of exhibitors. 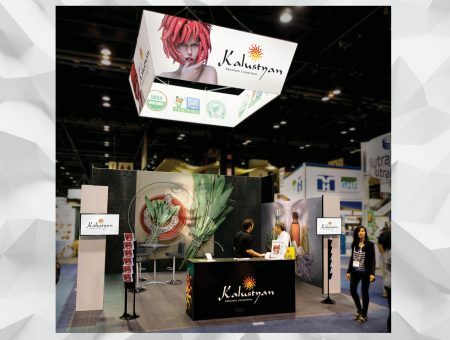 The open floor plan allowed for various meeting spaces for buyers and their sales team. 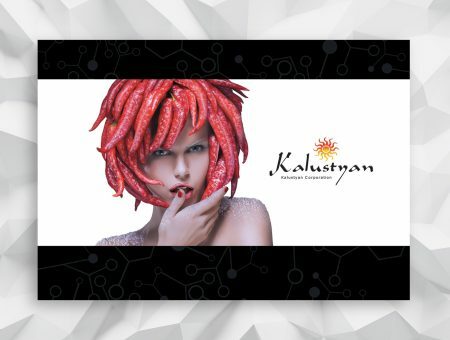 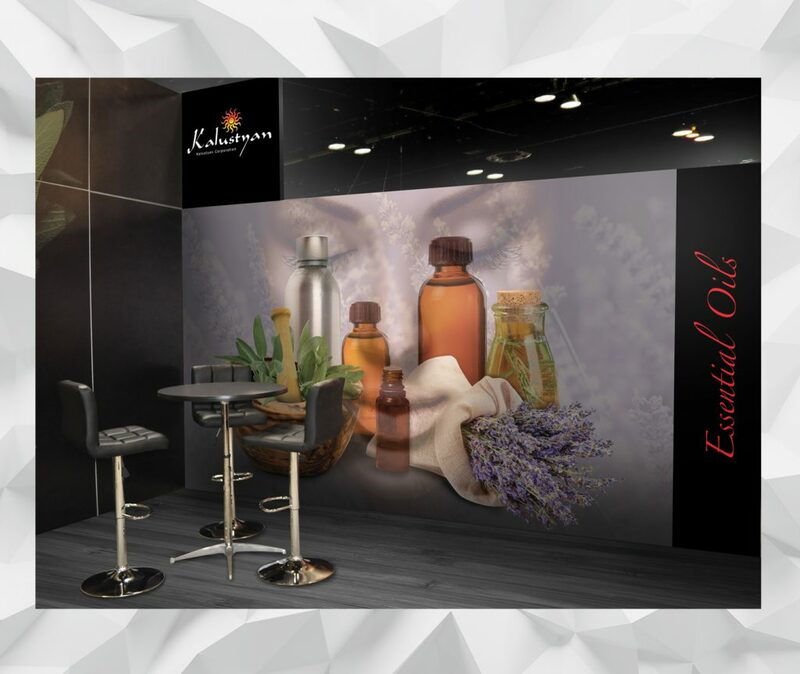 The exhibit also featured two multimedia displays which allows visitors to become acquainted with Kalustyan’s global vision and the unique features and benefits for each of their product lines.